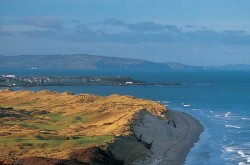 Links Golf St Andrews are a St Andrews Links Trust appointed “Authorised Provider of Old Course Commercial Tee Times”. 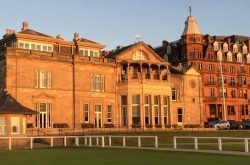 Our allocation of guaranteed Old Course tee times are available to visiting golfers as part of a customised golf package which include accommodation, transport and golf (minimum 4 night stay). 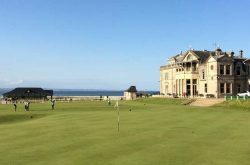 We offer a selection of three, four and five star accommodation options along with additional golf throughout Scotland and the rest of the UK and Ireland. Below is a list of dates that we have Old Course St Andrews tee times available for the 2019 & 2020 seasons. 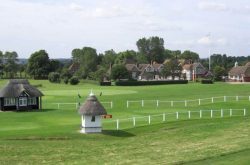 The dates and tee times are correct as at 12th April 2019. Single Golfer: Space for one golfer available. 1 x 2 Ball: Space for two golfers available. 1 x 3 Ball: Space for three golfers available. Sold Out: No tee times available. How many golfers in your party? 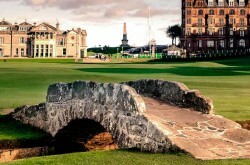 By ticking this box I understand Old Course Tee Times are available as part of a minimum four night tour.